Hello Survivors! Today, Studio Wildcard is proud to announce ARK’s third expansion pack, “Extinction”! 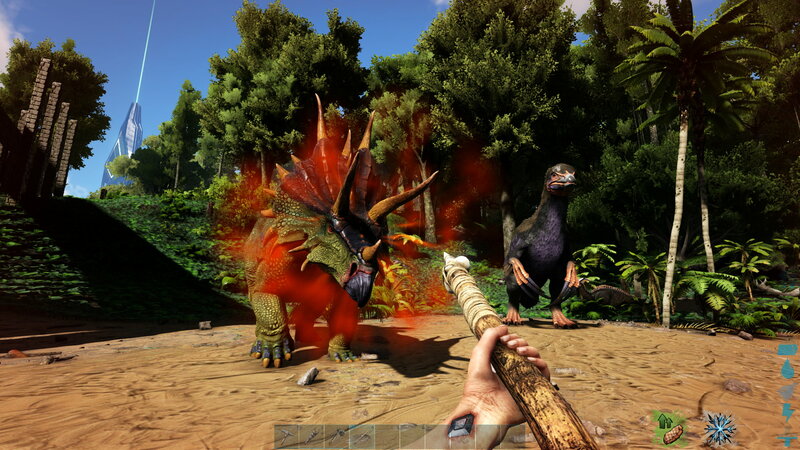 https://www.youtube.com/watch?v=uOH-IOA9qq0 https://store.steampowered.com/app/887380/ARK_Extinction__Expansion_Pack/ https://steamuserimages-a.akamaihd.net/ugc/955221146161429400/6BBC521CD0635492CEED7FAB9E7E9F5395958191/ Finish your journey through the worlds of ARK in ‘Extinction’, where the story began and ends: on Earth itself! An Element-infested, ravaged planet filled with fantastical creatures both organic & technological, Earth holds both the secrets of the past and the keys to its salvation. 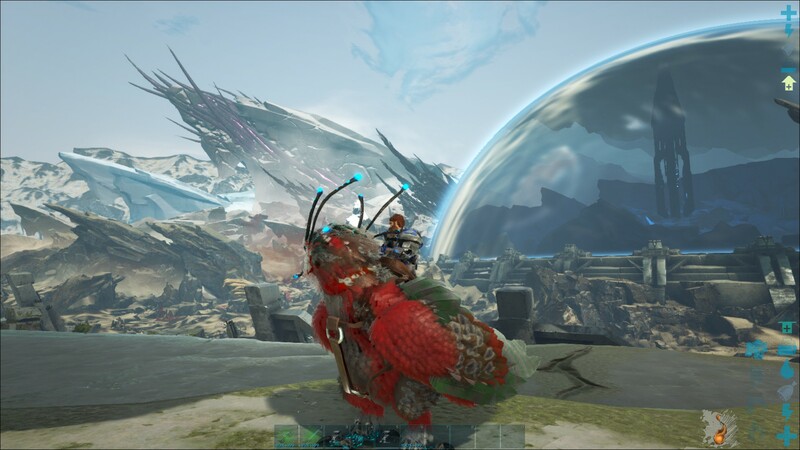 As a veteran Survivor who has conquered all previous obstacles, your ultimate challenge awaits: can you defeat the gigantic roaming Titans which dominate the planet, and complete the ARK cycle to save Earth's future? https://steamuserimages-a.akamaihd.net/ugc/955221146161436560/108EC0596E320C723E07A2FFEF7598A66C1172C5/ ARK: Extinction is an entirely new map that promises to deliver the long-awaited climax to the ARK storyline, returning to where the story began and now ends: on Earth itself! 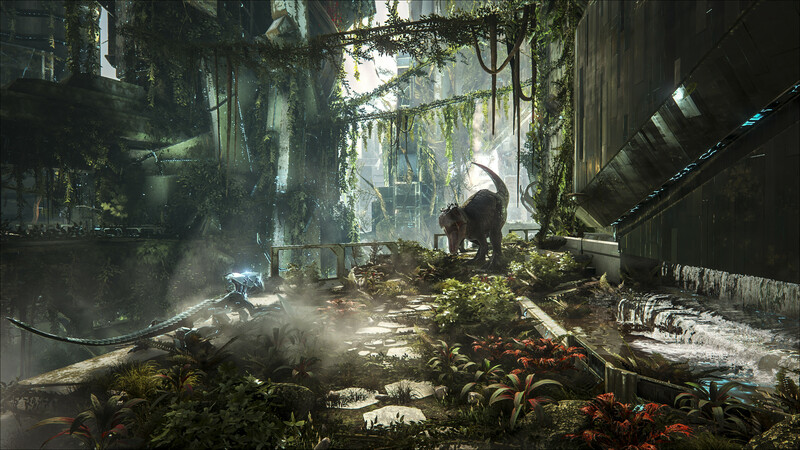 Visit the ruined world that’s rampant with Element-corrupted creatures, scour the land for Orbital Supply Drops, tame exotic creatures, and build a Mek powerful enough to defeat the colossal, tameable Titans dominating the landscape.